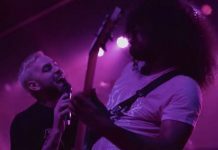 Enamel pins are everywhere these days, and many of your favorite bands have picked up on the trend for merch. As we move into colder weather, your jackets are going to need some company, so what better excuse than to stock up on pins now? 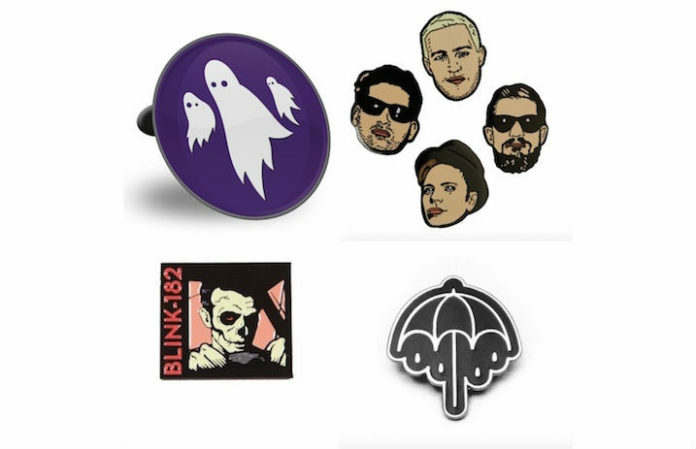 Here are some of the coolest band pins on sale today.